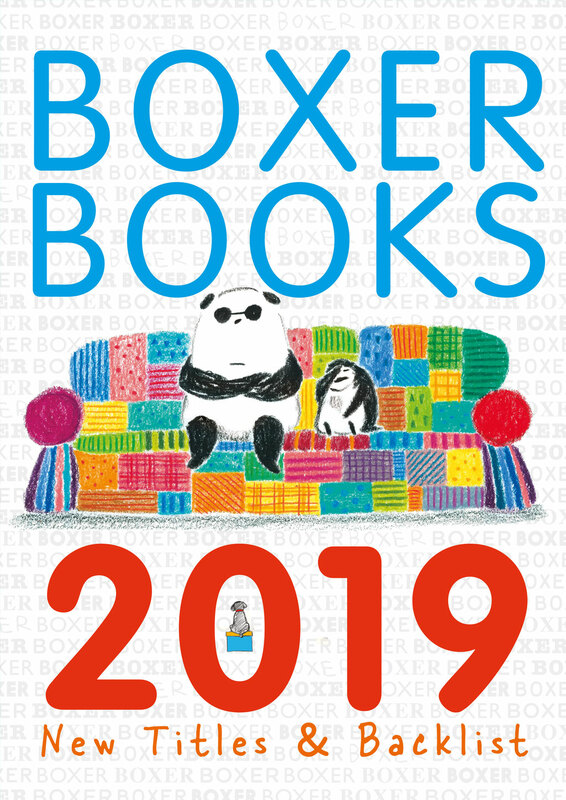 David Bennett picks his "book to watch 2019". Congratulations again to Fifi Kuo! 'I Can Fly' is one of twelve shortlisted titles for the Huckepack (Piggyback) Picture Book Prize. Winner announced 11 May. Congratulations to FIFI KUO on being on the longlist for the Klaus Flugge Prize 2019. Fabulous news. We're very proud! The new titles and backlist catalogue is now available. "A superbly illustrated book..." - Parents in Touch. "A gentle and reassuring story, full of love and determination." - Parents in Touch. "...bright and cheery..." - Kirkus. "Playful, descriptive language and the naive, faux printmaking style of the digital art create an engaging tone..." - Kirkus. Look the finished copies of I can fly have arrived!! One happy author / illustrator. Congratulations to Fifi Kuo! "A terrific introduction to the ups and downs of measurement as well as relative scale." Check out Emily Watson reading "Little Mouse and The Big Cupcake" (written by Thomas Taylor & illustrated by Jill Barton) on CBeebies Monday 9th April at 18:50. The Chuffa Chuffa Choo Choo board book has been longlisted for the Bookstart Baby & Treasure programme. Congratulations to Emma Garcia. Fingers crossed! Alison Limentani is launching her new book, How Tall Was a T. rex? with an hour of fun craft activities for children. May 26th, 2-3pm Heffers, Cambridge. The new rights catalogue is now available. We are very excited about Bologna. The rights catalogue is due to press today, so we are all working very hard! Some simply stunning artwork has been arriving this week. Celebrate by dressing like mummy! A super review in Booklist for 10 Blue Butterflies: "Big, bold and inviting..."
Our new titles catalogue is now available.